Are you a cycling freak with an unlimited budget? Are you already tired of your S-Works or Trek Madone? Festka is then your right choice! 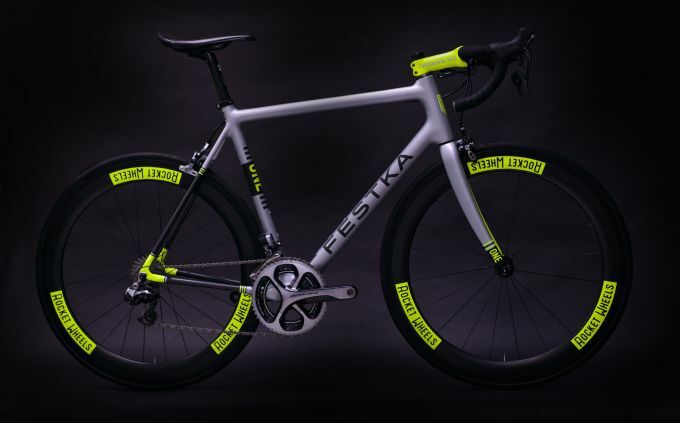 Festka is a young small bicycle producer located in the Czech Republic but due to its high quality materials. and mainly thanks to its award winning design style Festka swiftly became popular all over the world. 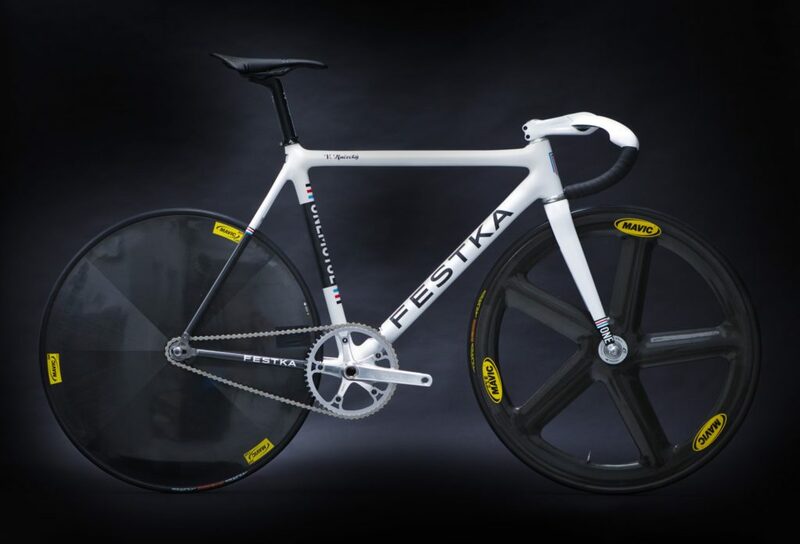 Festka produces wide range of road and track bikes using carbon, carbon titanium, titanium, or steel. All models are rather pricey with steel version starting at EUR 8,800 and carbon versions up to EUR 14,000. 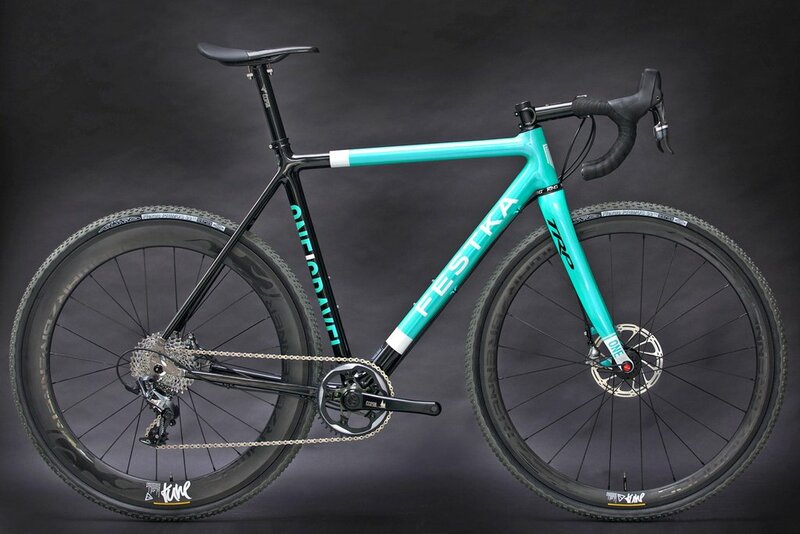 Our favourite model from Festka is a carbon frame Scalatore which is coupled with a Super Record EPS group, THM Scapula F fork and 3T LTD components. This probably makes this bike the best you can currently bike on the market. 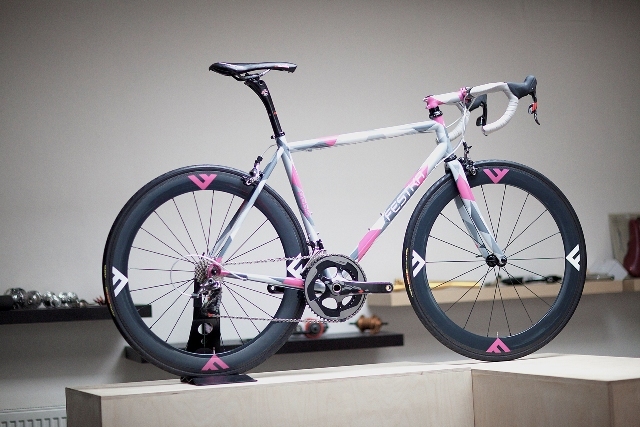 We find this bike design simply stunning. Other models are worth seeing and if you are not familiar with this brand you should definitively check them out on their website here. 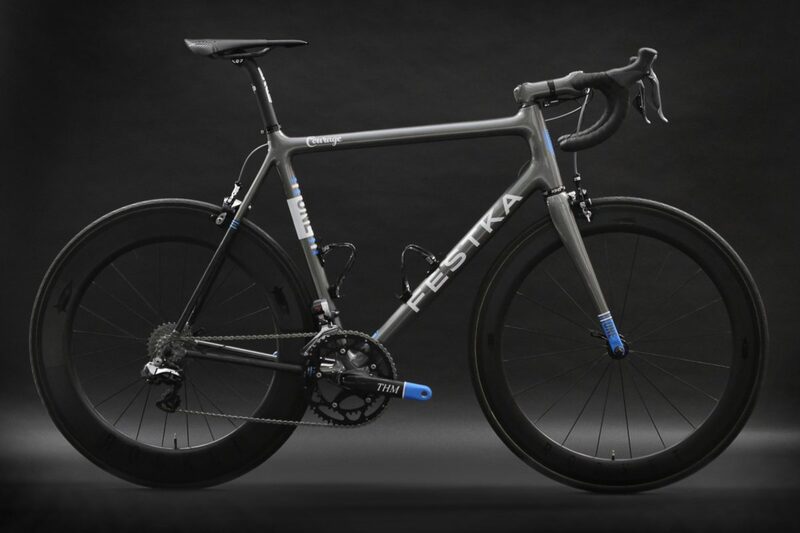 FESTKA produces carbon and titanium bicycles for the most demanding cyclists. Their bicycles are the top notch quality for the most demanding cyclists. kept by the Metropolitan Court in Prague, Section C, insert 264404.